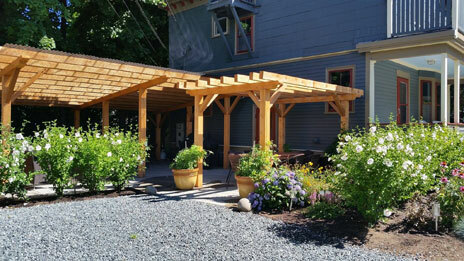 Eden Manor is a wonderful large family home right in the middle of downtown Bar Harbor. Newly renovated, new furnishings and a wonderful outdoor garden/patio area make this an Ideal property for a large extended family or two traveling famiies. 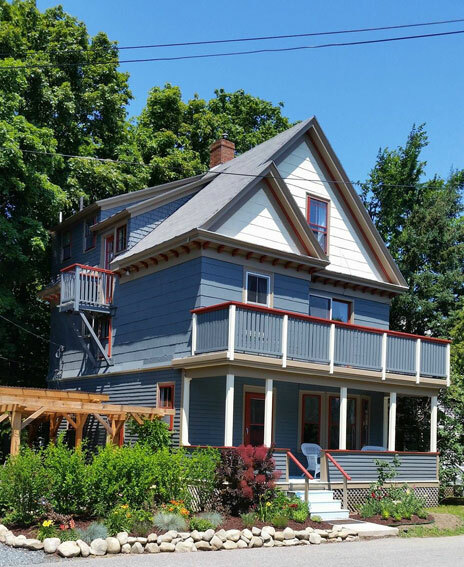 The six bedroom, three bath home features a lovely front porch, 2nd floor veranda with seating, spacious living and dining rooms and great middle-of-town location on Roberts Square. 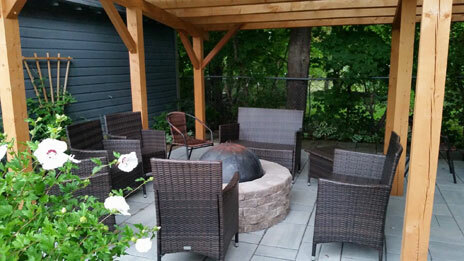 Enjoy outdoor dining and cocktails on the lovely prviate patio with fire pit! Walk to a movie theater or the Village Green for evening band concerts. Visit the pier for a soft ice cream cone and take your doggy over to the Sand Bar beach to stretch his legs and swim! The first floor of this wondrful Victorian-style house features a renovated kitchen, living room with plenty of seating, and a dining room. There is also a lovely old fashioned front porch. The second floor features two king bedrooms and a queen bedroom. There are two bathrooms on this floor (one with claw foot tub and hand-held shower spray; one with shower only). The third floor features a full bathroom, a king bedroom, a queen bedroom and the bedroom with two twin beds (daybed with trundle). Amenities include central A/C, washer/dryer, dishwaster, TV in living room (cable), WIFI and parking for 3 cars. Click here for more complete list of household items/amenities. A great location, you're only minutes to Acadia National Park's Loop Road, trails and carriage roads! Bar Harbor has lots of fun stuff to do, like whale watch tours, sea kayak tours, bike rentals, scooter rentals, lighthouse tours, sightseeing bus tours, and much more. In the area there is also mini-golf (in addition to 4 golf courses), water park, oceanarium, airplane sightseeing tours, hiking, walking—fun for the whole family! Ask about rates for smaller parties in September and October.